Brothers Banquet Hall is here in Peoria to make your special occasions memorable. 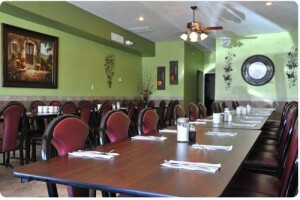 You and 50 guests can reserve the newly remodeled area free (with catering) for up to 50 guests! Our affordable and delicious menu will make it an event to remember. Whether your celebrating an event or having a corporate lunch and dinner please keep us in mind for your next event. Call today to reserve our hall for your next party. Call (623) 979-­1077 for information. Brothers Restaurant requires written notification 30 days prior to the event. 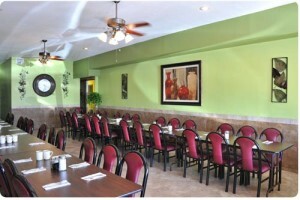 Brothers Family Restaurant is proud to serve our community for 30 Years with home style cooking.